Fashion designers exhibit their creations in such a way that onlookers drop their jaws. Their artistic abilities bring style and elegance to the world through fashionable apparel. With so many talented fashion designers, it’s difficult to choose just a few since many of these fashion icons have made a significant mark on society. 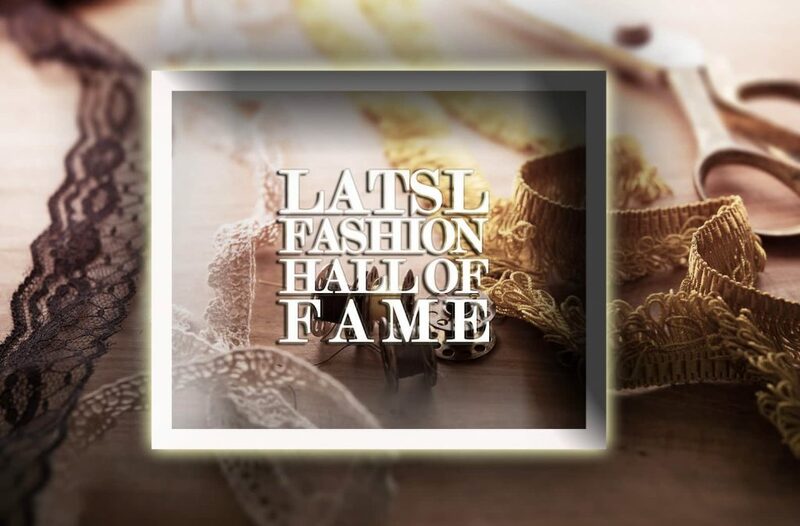 Here are the chosen few we’ve picked to enter the LATSL Fashion Hall of Fame. 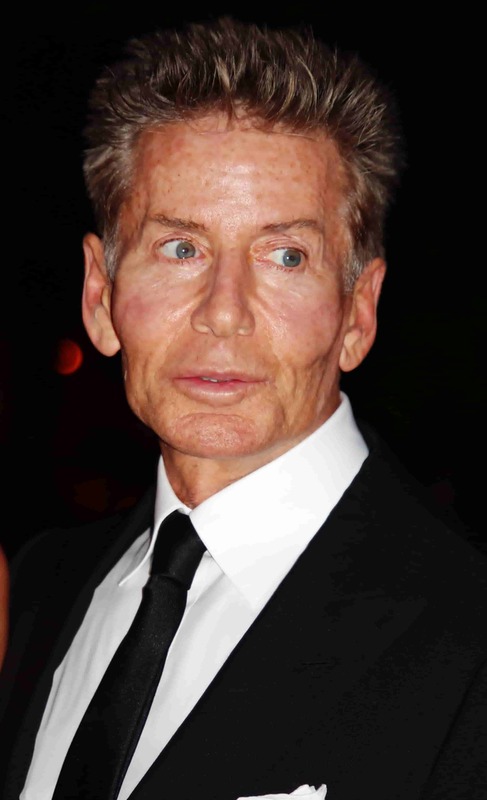 Calvin Klein began his career in New York where he studied fashion and was an apprentice for a suit manufacturer. He furthered his career in 1968 when he opened his own company and was primarily recognized for his coats and suits. However, it was his sportswear line that became prevalent and eventually the top of his line. Calvin Klein now has a line that includes fragrances, cosmetics, home collections and clothing in which he received three Coty Awards for his women’s wear. 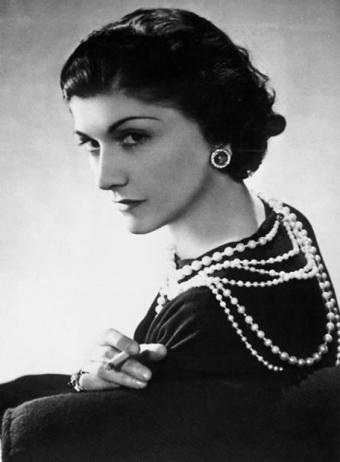 Coco Chanel had a brief career as a singer before she began a career in the fashion industry. She opened her first clothing shop in 1910 and launched her first cologne called Chanel No. 5 in 1920. She also presented the Chanel suit and was the first designer to introduce a fitted skirt and jacket without a collar. In addition, Coco was the brilliant designer who brought the little black dress into evening wear. Diane is considered one of the world’s most successful fashion designers. In 1972, she introduced the iconic “wrap dress” which was marketed for working women and the fashion world was blown away by its unique design. Diane’s fashion design was eventually turned into a global DVF luxury lifestyle brand. 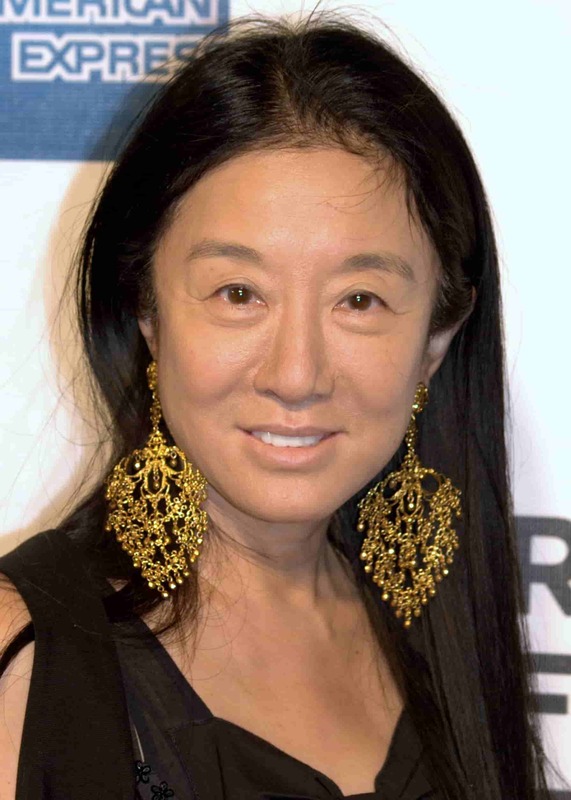 In 2005, she received the CFDA’s Lifetime Achievement Award. 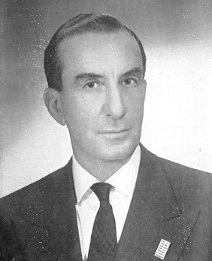 Emilio Pucci is known as the “prince of prints” for good reason. Emilio became well-known for the design of his tight “Pucci pants”, his vibrantly printed silk blouses and flamboyant dresses. He was also noted for his vivid, and informally designed, flight attendant uniforms. Emilio eventually branched into designing perfumes, ceramics and men’s fashions. 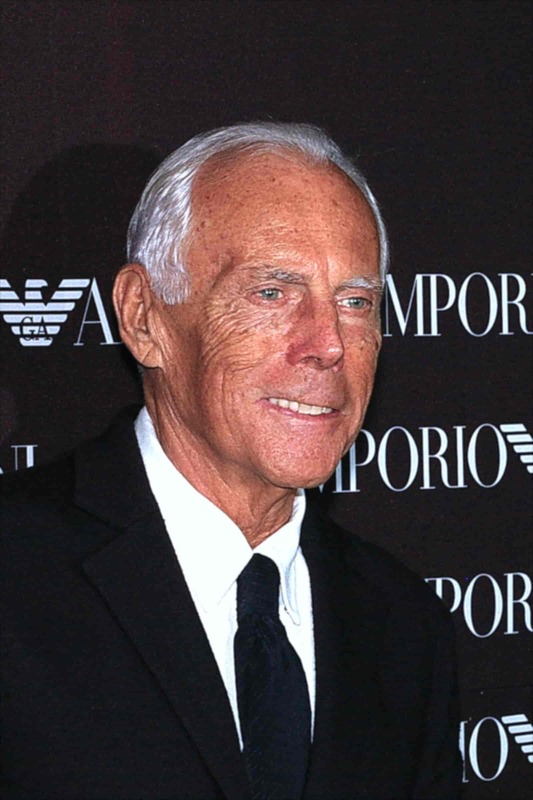 Giorgio Armani became famous in 1980 when he redefined business suits with “power suits”. These suits were made with lightweight fabrics and designed with flexibility for maximum comfort. Armani followed up with soft trousers in mineral hues and unstructured jackets. He also designs shoes, accessories and cosmetics. 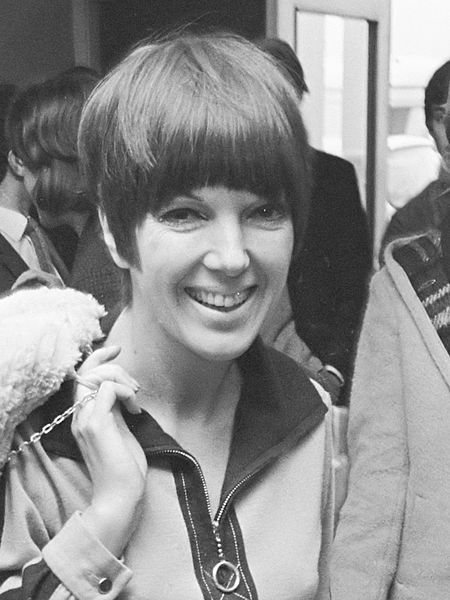 Mary Quant is the iconic fashion designer from London who created the miniskirt. She believed that fashion needed to be reasonably priced in order to be accessible to the young. In 1955, she opened her own retail boutique and called it Bazaar. Mary brought forth the “mod” era and what is called the “Chelsea look”. 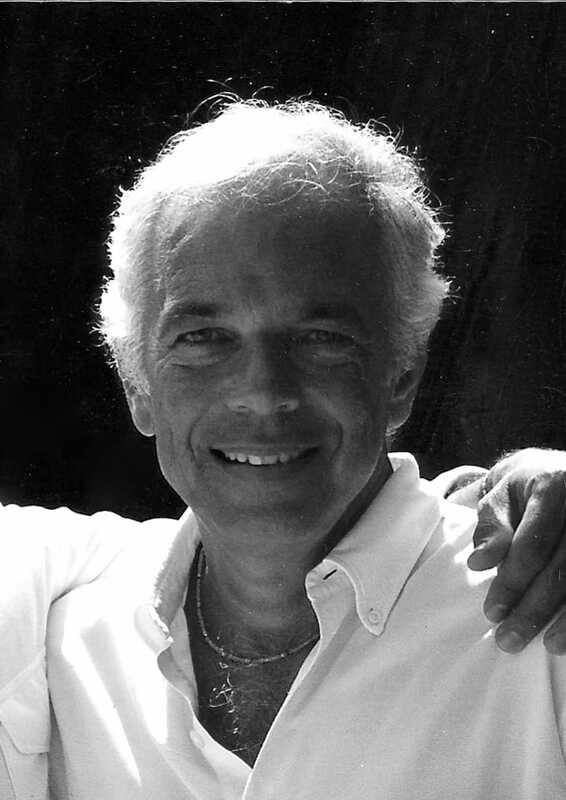 Ralph Lauren began his career in fashion working in retail as well as with a tie manufacturer. By the late 1960s, he introduced Polo Fashions by designing wide ties. By the early 70s, Ralph designed a line of menswear which earned the City Award. A few years later, he became well-known for designing the classic collared Polo shirt with short sleeves. Lauren was also responsible for designing a woman’s suit with a hint of menswear fashion that became the new power suit and adversary to the Armani business suit. With the passing of his father, Marc went to live with his grandmother who taught him the skills he would need to become a fashion icon. Marc began to design oversized sweaters at a very young age and later graduated from Parsons Design School. From there, he went on to designing street wear for Perry Ellis. He later developed two label brands known as Marc Jacobs and Marc by Marc Jacobs which were famous for being contemporary while having a slight vintage look. Marc’s designs also include shoes, sunglasses and jewelry. Vera Wang first introduced her bridal collection in 1990 after 15 years of editing at Vogue and time designing for Ralph Lauren. She is the most prominent designer of bridal wear in America and is known for modern designs with traditional elegance. For over a decade, Vera Wang’s custom-made bridal dresses have been seen on countless celebrities. Tom began his career in design when he went to work with Marc Jacobs at Perry Ellis. From there, he became the Creative Director for Gucci and began to slowly bring the brand back from bankruptcy with his chic style. 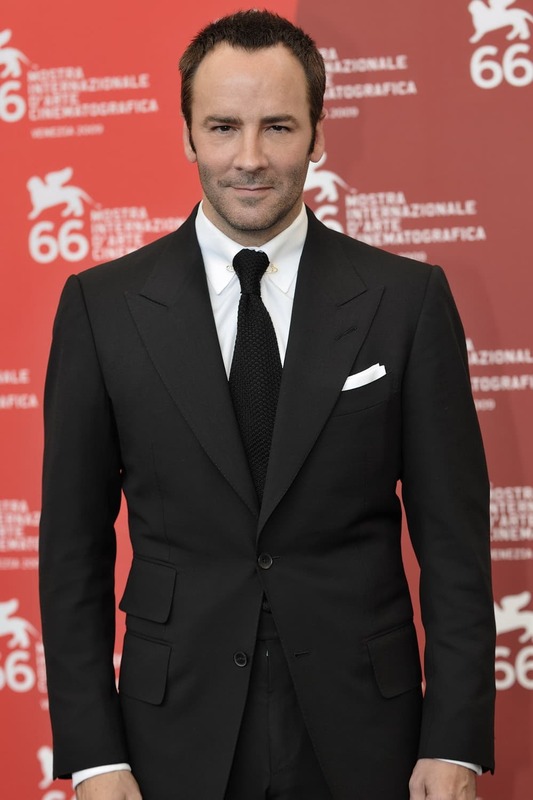 Tom Ford’s menswear collection is best known for its elegant satin shirts and beautiful fabrics. This entry was posted in Fashion, Trends and tagged Fashion Style. Bookmark the permalink.